Have you ever wondered what it would feel like to do a knit design? Or do you have a design in mind but don't know how to proceed? Fear of not being seen or what's the point-ness? Do you need a jump start? Or maybe you just want to do something with the designer community. If anything of these applies to you, then you are in the right place! A challenge for all the creative knitters out there! For my first theme I’ve chosen “One Skein Wonders”, meaning that the only rule for the design is that it has to use one skein or less. You have 4 weeks to design and knit your entry, the reveal of the designs would be in the end of the 4 weeks. Then over the next 4 weeks you would independently conduct the test knit and/or tech editing processes, while people are voting for their favorite designs! Launch of the pattern would be after this 4 weeks period to give you time to build up the hype! Anyone can participate! You can be total newbie to designing or a already established designer, the important thing is that you have enthusiasm and are ready to have a ton of FUN! All you really need is an idea! Other things you can learn, and there are some really amazing people ready to help you and I can point you to them. Anyone can participate! No restrictions! All I ask is that you are committed to finish, run a test knit and/or have your pattern tech edited and share as much as you can and are comfortable with, of your process and progress, and knowledge of this challenges on your social media platforms, using the hashtags given later. When will it go down? Pattern release: Monday, October 29th through Sunday, November 4th. This time table is chosen carefully so that the designs are released just in time for the sign ups to Indie Designer Gift-a-Long and so that if you choose to participate in the event, you can include your design in the event! Where are we doing this? The voting will happen here on my website in it’s own post when the time comes. 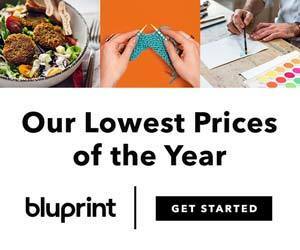 You may use what ever platform to release your pattern on, but I highly recommend using at least Ravelry, there are many way to promote your design for free there. More about that in an upcoming blog post. After you are joined the group, post your design idea/sketch/yarn/anything with #signupfall2018 by September 3rd, midnight. After that I won’t be taking any new members to the group/signup thread will be closed. I love challenges! They are so much fun! Also I think I killed the Designer Challenge on Ravelry so this is my way of making up for it! I love the creative process and want to show support to other designers and share what I’ve learned in the past 10 years of designing. There will be a blog post of resources and I will spill out all my knowledge about this industry! I believe in group power, that we can make lots of “noise” in the knitting community and social media, get all eyes on us, get us seen and that will be beneficial to all of us! And I’m a firm believer of what you put out is what you get in return so why wouldn’t I do this?! Who am I to do this? 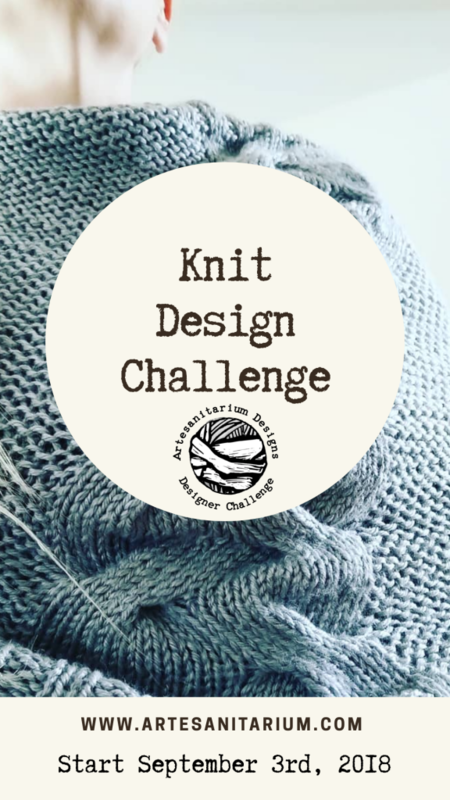 I participated in my first Designer Challenge in 2010, it was a one skein wonder and I designed my Free Fall Tank Top and it’s my second most favorited design and most favorited knit design. It was really fun, and a couple of years later, in 2016 I hosted my first designer challenge for Finnishs designers. Here’s the voting thread on Ravelry for that event, text in Finnish only, but the language of pictures is international!